Becoming a successful entrepreneur is no easy feat. Sacrifice, hard work and an unwavering determination for achieving greatness are required. So is surviving your mistakes -- because they will happen. At CreativeLive, I've always strived to learn from my own mistakes and to gain powerful insights from those who have successfully gone down the path before me. That's why I reached out to six top entrepreneurs, writers and CEOs I've admired for years. Just about any and all business owners who have created a sustainable self-employed career will tell you that they wouldn’t have achieved their goals without guidance from others. They’re not afraid to ask for help. In fact, most of them are successful in a large part, because they’ve surrounded themselves with trusted advisors, mentors and industry experts. Here's more from these top entrepreneurs on how they've risen to success in the world of business. After becoming one of the world’s best-known photographers at a relatively young age, Chase went on to found CreativeLive, the world’s largest live-streaming education company. He credits much of his success to following his passions and pursuing only the opportunities that he’s genuinely interested in. 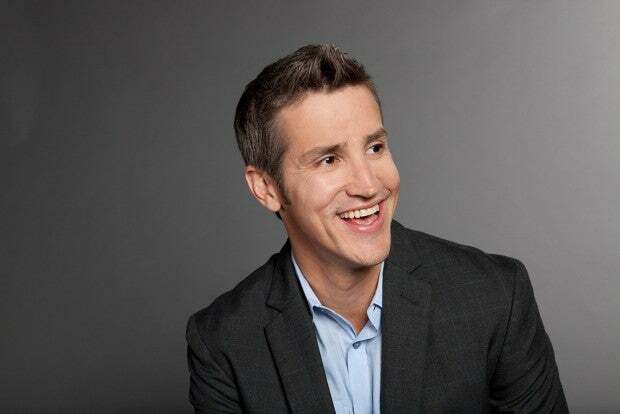 Acuff, the New York Times best-selling author of five books, including Do Over, set out early on in his career to pursue at all costs only meaningful work. For him, that meant 16 long years of being hired and fired, before eventually finding his dream job and launching his self-employed career as a writer, speaker and brand consultant. Accomplishing his dream of working for himself took a lot of hard work, focus and hustle. "Don't give up, don't take anything personally, and don't take no for an answer." Since founding Nasty Gal, in 2006, as an eBay store selling vintage clothing, Amoruso has transformed the business into a multi-million dollar empire with its own clothing line, which was named the “Fastest Growing Retailer” in 2012. 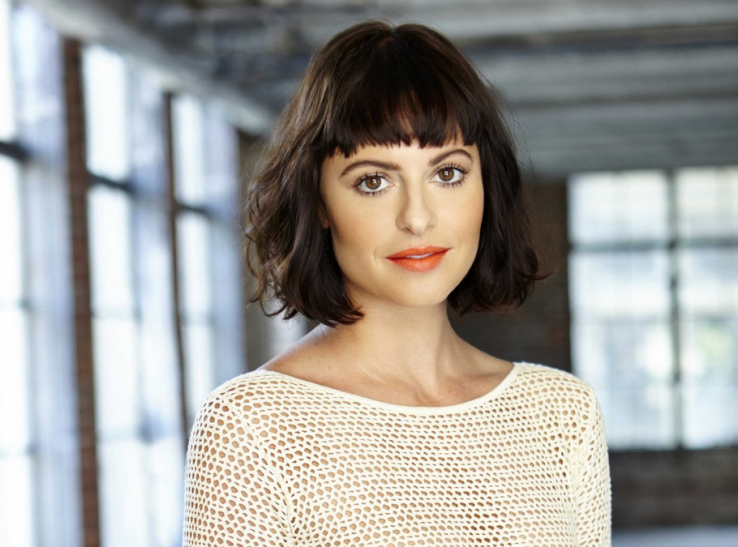 Recently, The New York Times best-selling author of #GIRLBOSS has stepped out of her role as the CEO of Nasty Gal to become the executive chairman and to oversee the creative and brand marketing functions of the business. Without any fashion or business experience before starting Nasty Gal, Amoruso credits much of her hard-earned success to her refusal to accept failure as an option. Amoruso: “The people who told me no were the people who eventually told me yes." 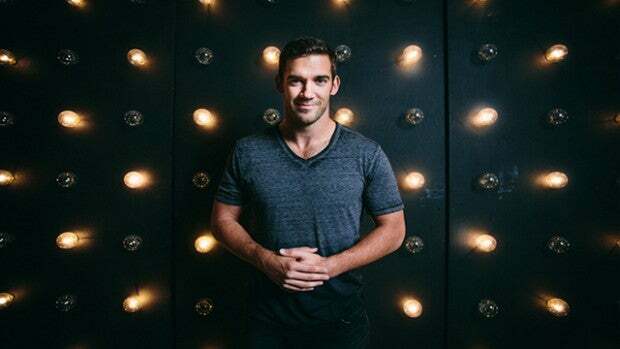 Howes, The New York Times best-selling author of The School of Greatness, and host of the podcast bearing the same name, is a professional athlete-turned-entrepreneur. After suffering a debilitating injury on the field, Howes faced the fact that his football career was finished. Overnight, he lost his ability to do what he was passionate about, and was forced to discover a new way to live with purpose. Today, he’s a writer, speaker and online educator who teaches entrepreneurs how to grow their online businesses. "Certainty is more dangerous than ignorance." Eyal, the author of the Wall Street Journal best seller, Hooked, has become the authority on how to build habit-forming products. 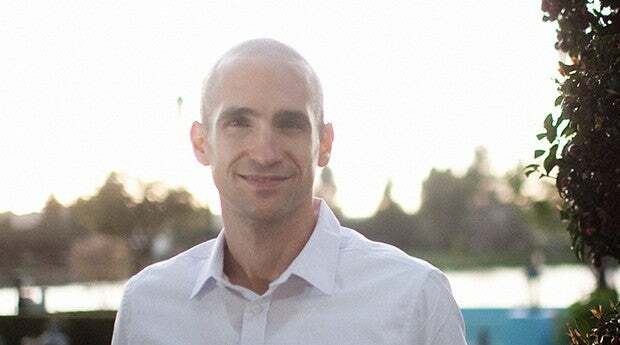 After years of research and experience in the video game and advertising industries, Eyal is a sought-after writer, speaker and educator on the psychology behind what motivates consumer engagement. 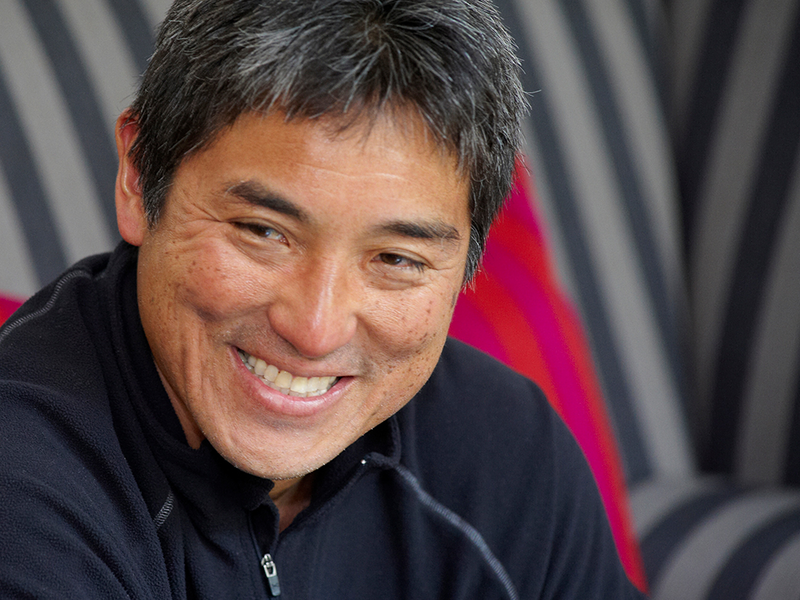 Kawasaki, the former chief evangelist of Apple, is an immensely successful marketing executive, investor and author of 13 books including The Art of the Start 2.0. 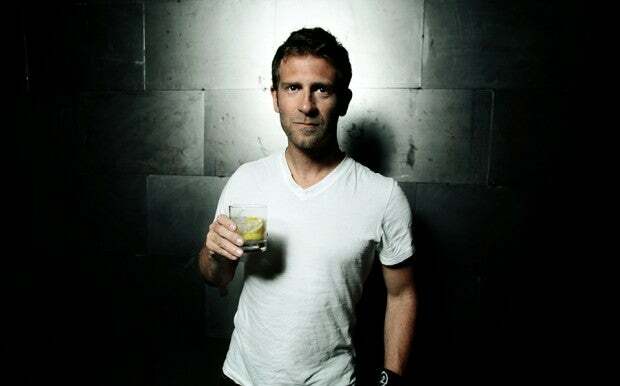 Over the years, he’s helped dozens of well-known companies take their products from concept to market dominance. His formula for replicating startup success? Focusing only on the activities that drive positive results for your business.